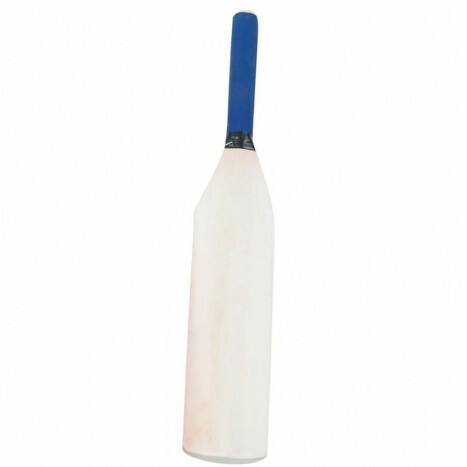 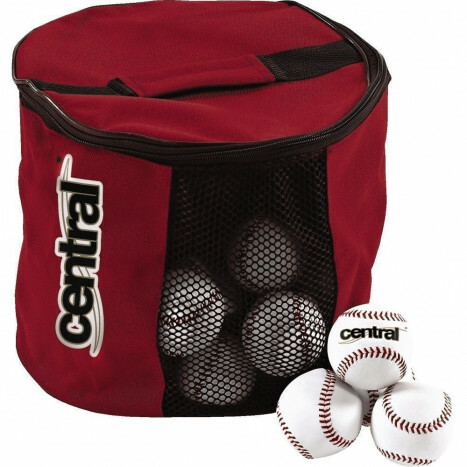 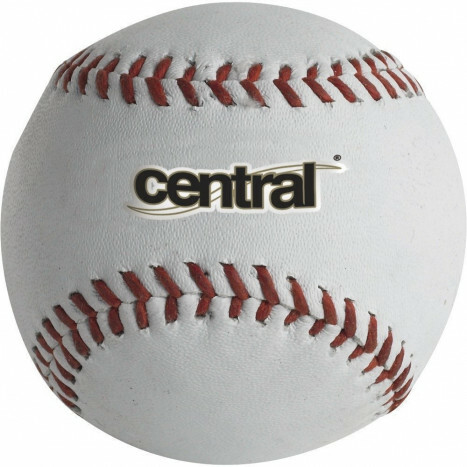 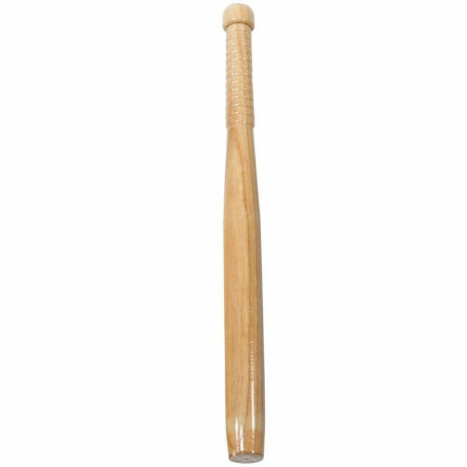 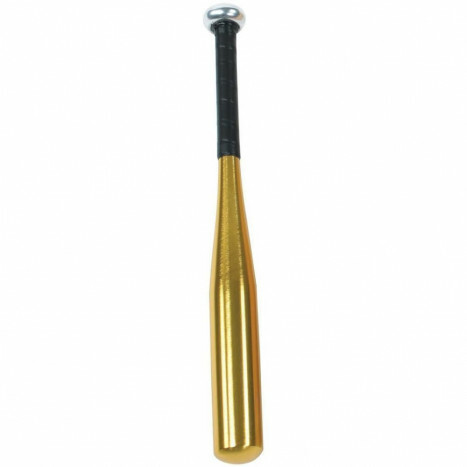 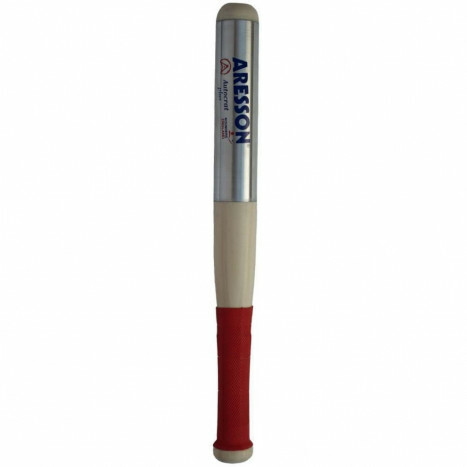 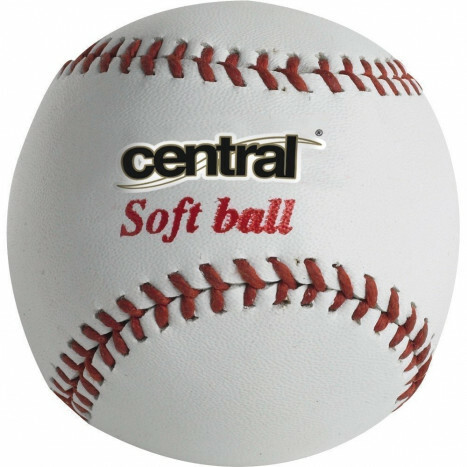 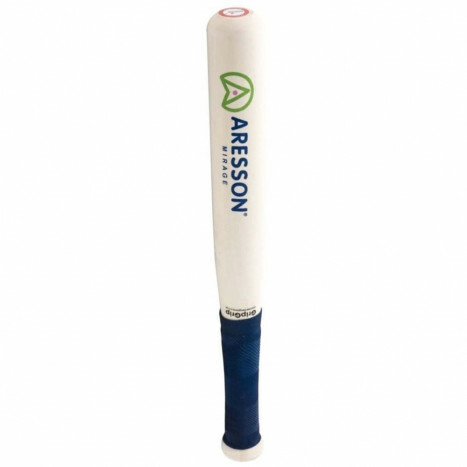 Our range of rounders equipment includes rounders sets, rounders bats and rounders balls, from leading sports equipment manufacturers like Incrediball, Aresson and Cliffs. 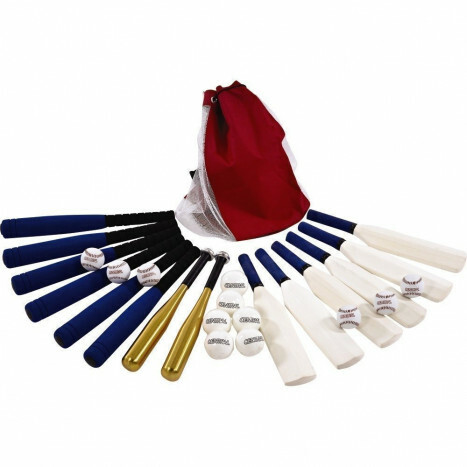 And check out our selection of Waft rounders equipment, including Wfat rounders balls, bats and equipment kits. 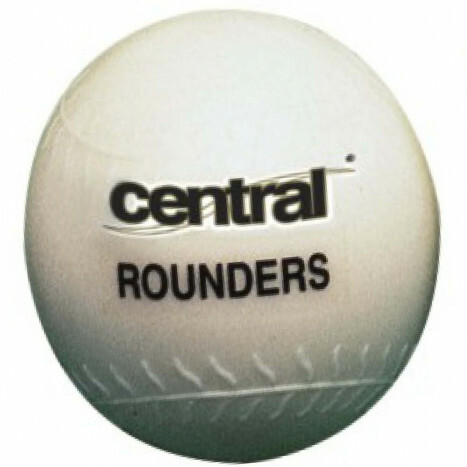 Browse great value rounders equipment at Maudesport and buy online from one of the UK's leading sports equipment suppliers.